How was your Christmas eve, Masters? We sure hope amazing! While most of you already know that there's no update this Wednesday, we can announce the next update on January 3rd! Speaking of next year: we have some more to announce. 2017 was an amazing year with you! We had a blast working with such a supportive and engaging community. When we think about the next year, we barely can't wait to get it all started! 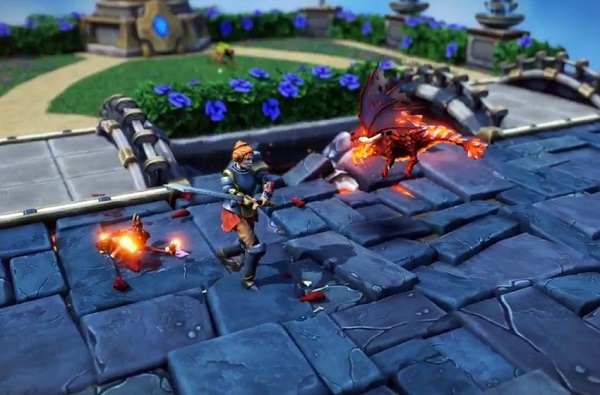 There's a lot of stuff for you in the pipeline and finally the release of Minion Masters. Last Friday, we already teased you a little bit and stated, that we'll going to reveal changes step-by-step over the course of time. Today, we want to talk about Expeditions. We received a lot of feedback and suggestions from you, which we are thankful for! For some of you, the current Expeditions seem like "hard work". It's hard to justify the time spent on Expeditions and not playing 1vs1, 2vs2 or Draft. It just doesn't feel "rewarding". One of the first things we will introduce in 2018 will be completely reworked Expeditions! The first two changes are huge ones already: Supplies and Relics will be removed. The logical consequence is that Daily Quests will reward you with Gold again and Supplies or related rewards from ranking up or free Tokens are removed as well. An alternate way to progress is nice to have and we felt like we accomplished that. But even if rewards were higher than before, the amount of time and resources needed to complete an Expedition did not feel very rewarding. And we're not even talking about running multiple Expeditions. Premium will be changed to Gold as well. With Supplies removed, movement in Expeditions has to be changed as well. We still feel like Expeditions should be challenging and rewarding at the same time, but moving a few grids before the gained Supplies were gone again did neither feel challenging, nor rewarding to some of you. Therefore, we will make movement in Expeditions free. Yes, you got that right! 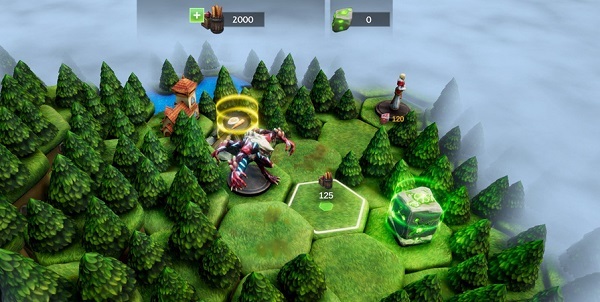 Start an Expedition and end an Expedition without waiting time or battling for more Supplies. We are one community, so let's get more social! This is not all about Expeditions, but we need some content for further reveals, right? But, since today is Christmas, we will give you two other reveals. We're one community and online games lead to social activity by nature. 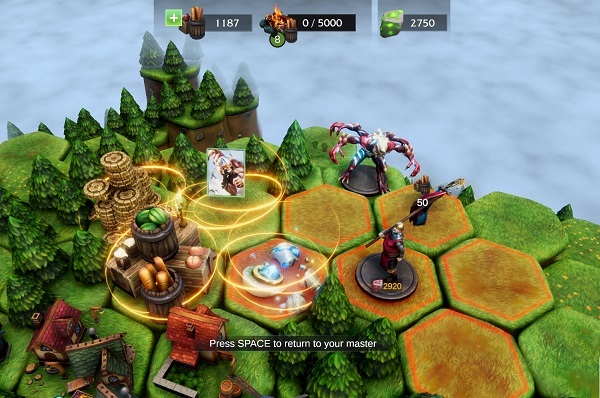 We thought about that and with your feedback and suggestions, we will introduce more social co-op possibilities. The first thing to mention here: a referral system. We don't want to give you details on that subject yet, but you should know that we want to reward inviting friends to Minion Masters. The second feature: we are going to allow completing Daily Quests in Friendly Battles. Having trouble completing them on the ladder or fearing about your rank? Well, grab your friend or ask the community and complete them in a "safe" environment. Cheers from BetaDwarf and Merry Christmas again!